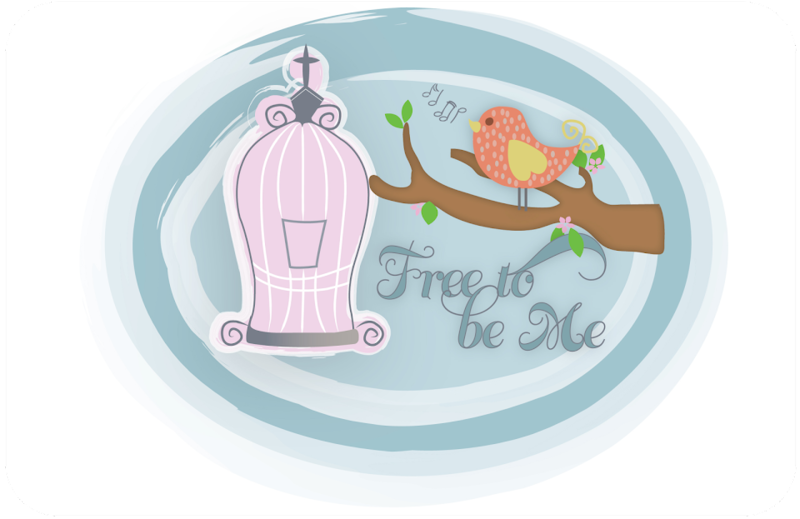 Free to Be Me: Spinning! I realize I have been rather negligent in posting on my blog lately, but I have been sucked into a graduation vortex and am in immediate danger of being swept away by it all!! LOL!! Yes, our Rachel is graduating in the next few weeks and there sure is a lot to do for senior year when they are in school. We went and found her prom dress last night. 4 1/2 hours and enough dresses to make our eyes blur and my girl has found a dress that she is stunning in. Almost made me tear up to see her in them, proof that time races on at an unimaginable speed and you blink and they are grown. She is actually going to 2 proms so we bought one dress and she is borrowing another. She could actually wear the bought one for both, but this way she gets to feel like a princess in 2 different dresses on 2 different nights! Not sure my heart can stand it. She tried them on today for the family and Hannah said, "Rachel, you are beautiful! ", in a rather wistful and little-sister awestruck way! It was so sweet! I am sorry you must wait a week and then another week to see pictures of her all dolled up but, trust me, you won't be disappointed! I realize I am a tad prejudiced, but she is a beauty!!! We have a banner to place at the entrance to our neighbourhood and I can only imagine how strange that will be, driving in to our street and witnessing a sign that announces the passage of time so matter-of-factly. We have locker decorations, senior breakfast, graduation and then a graduation shindig that we are throwing for her. It's been a tough year and we are going to throwdown and celebrate, not only graduation, but her perseverance in not giving up! That is an accomplishment well worth celebrating. 3 John 1:1-4 ~ How truly I love you! We're the best of friends, and I pray for good fortune in everything you do, and for your good health—that your everyday affairs prosper, as well as your soul! I was most happy when some friends arrived and brought the news that you persist in following the way of Truth. Nothing could make me happier than getting reports that my children continue diligently in the way of Truth! May I get a hearty AMEN! !